The information presented on this page was originally released on April 18, 2013. It may not be outdated, but please search our site for more current information. If you plan to quote or reference this information in a publication, please check with the Extension specialist or author before proceeding. 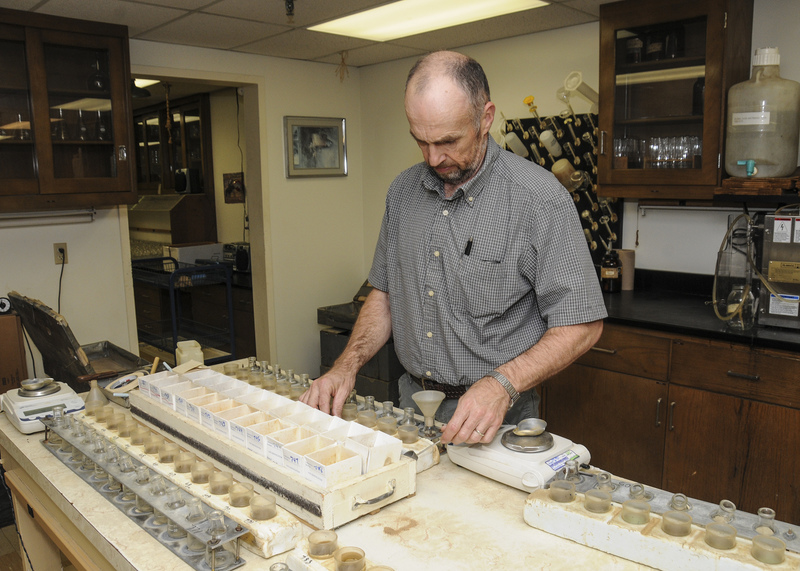 MISSISSIPPI STATE – Some people celebrate Earth Day with a trip on April 22 to the city park, but soil scientists get daily opportunities to see the importance of protecting the environment.  Mississippi State University Extension Service agronomy specialist Keith Crouse said an inexpensive soil test is one of the easiest ways to be a good steward of the earth and enjoy all the land has to offer. 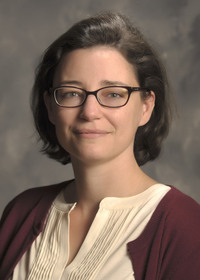 As coordinator of the MSU Soil Testing and Plant Analysis Lab, Crouse has seen test results prevent growers from applying unnecessary fertilizers. “The results of a soil test reveal exactly what the ground needs to grow a specific crop,” he said. Tests help growers apply the right amount of fertilizer, which is good for farm profits and helps prevent excess nutrients from entering the environment. 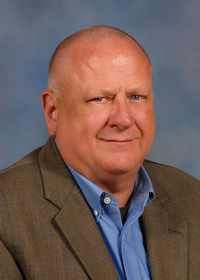 Crouse, a native of North Carolina, earned his bachelor’s degree in agriculture from the University of Arkansas before coming to MSU for his master’s in soils and doctorate in horticulture. Since arriving in Mississippi in 1986, Crouse has visited most counties and guided farmers and home gardeners through many challenges. “All the work cannot be done in the lab. Sometimes, we can’t figure out a problem without going to the site and seeing the conditions where the soil sample is taken,” he said. The MSU lab runs about 25,000 samples annually, many from homeowners wanting to determine their garden’s fertility needs. Crouse said determining the soil pH, or acidity level, is usually the most important information from each report. Ross Overstreet became an Extension agent in Lamar County in January. He said Crouse serves as a resource reference for Extension agents like himself and landowners around the state. Overstreet learned about fertility issues when he earned his degree in golf and sports turf management from MSU, but he still appreciates help examining various factors connected to a sample. Overstreet said he has learned that people should not assume they know their soil’s fertility. Earth Day was recognized internationally by the United Nations in 2009, but its roots date back to the birth of the modern environmental movement in 1970. In general, the day promotes conservation and brings attention to environmental concerns.